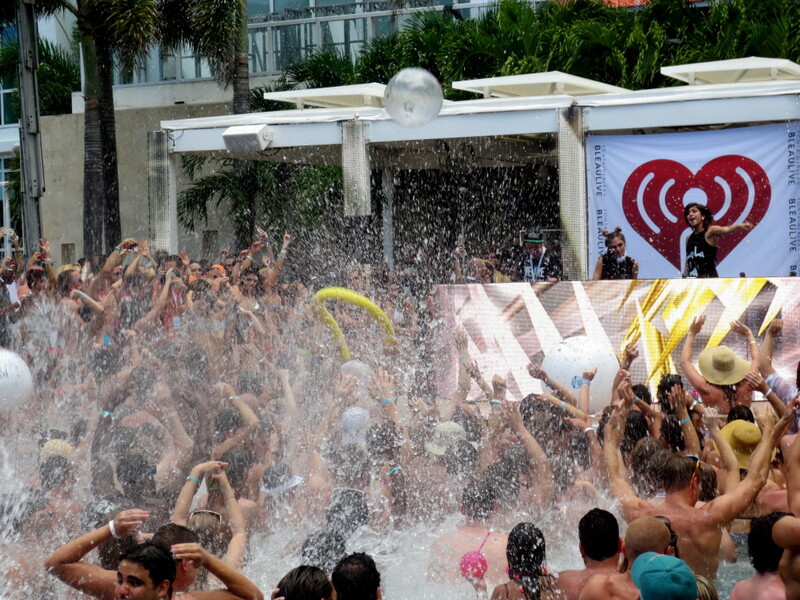 June 29, 2013 — iHeartRadio returned to Miami Beach’s Fontainebleau for its second annual Ultimate Pool Party. 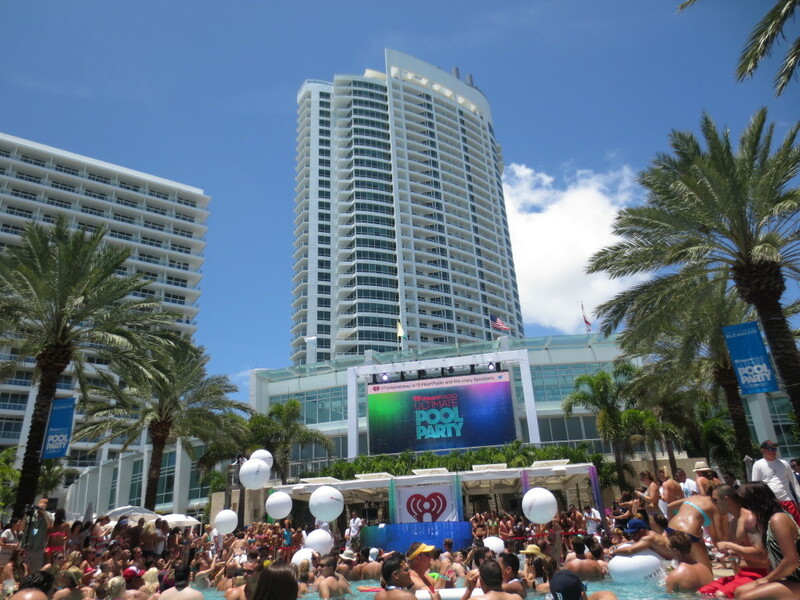 The event, presented by Visit Florida, was part of the Fontainebleau’s BleauLive concert series and included poolside performances by Jason Derulo, Krewella, and Icona Pop. 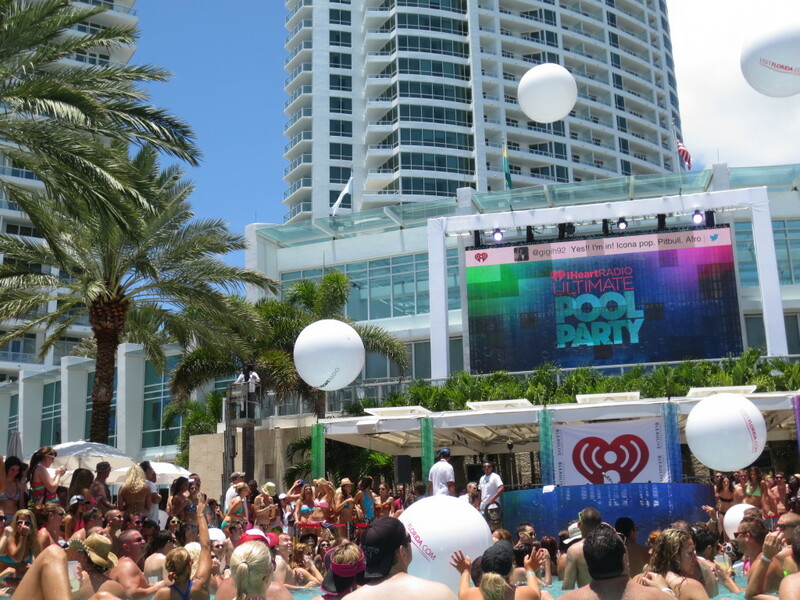 Later in the evening the crowd gathered again for an outdoor concert hosted by Miley Cyrus, Enrique Iglesias and LL Cool J, and featured artists Afrojack, Pitbull and Krewella.